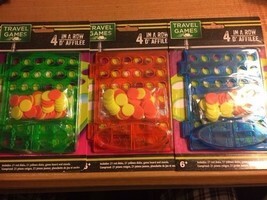 Home » Long Super Store » 4 In A Row Travel Game - Great for Children Over 6 - Great Travel Fun! 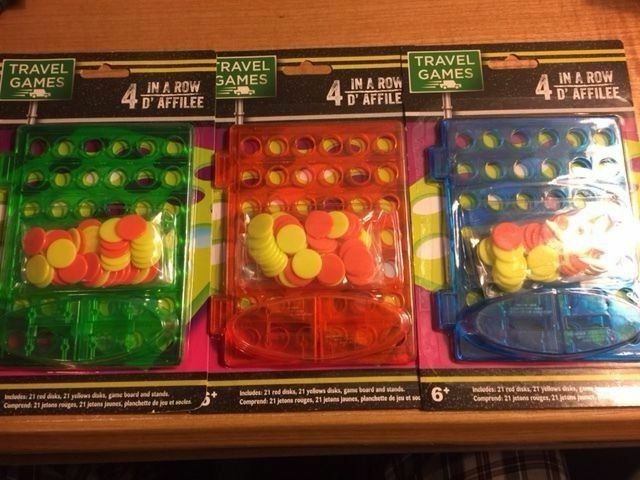 4 In A Row Travel Game - Great for Children Over 6 - Great Travel Fun! 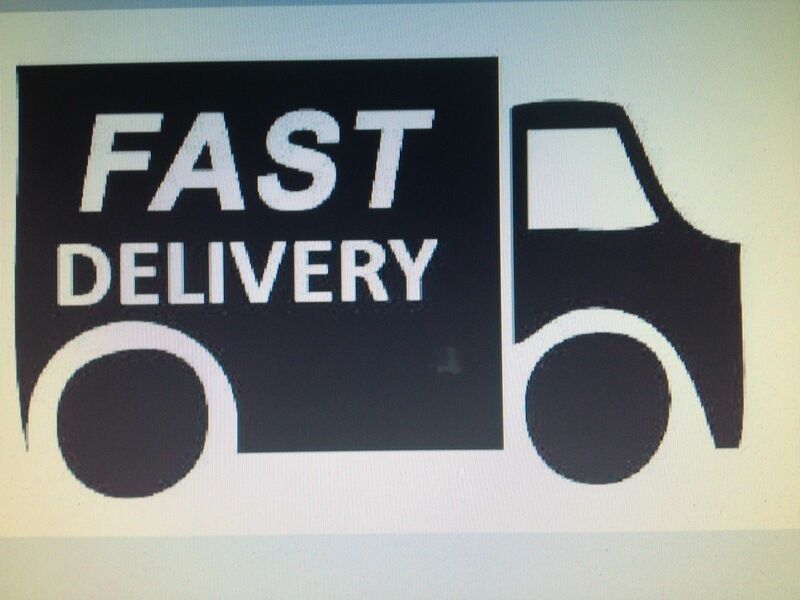 $5.25 This item is selling for $5.25 on eBay. Top-Rated Sellerlongsuperstore consistently earns high ratings from buyers thanks to fast shipping and excellent service.